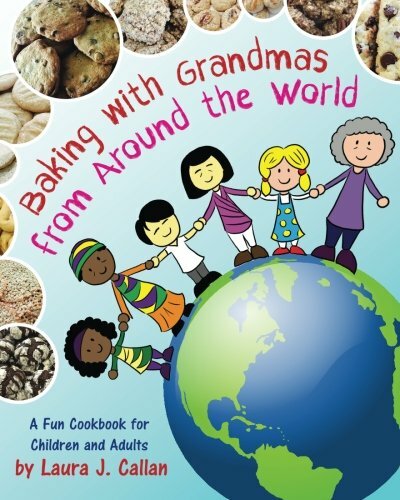 Build Memories & Learn about the World! As more and more grandmothers are helping to care for their grandchildren, they need to find fun, wholesome ways to enjoy time together. What better way to express your love than with baking traditional cookies that have been passed down from generation to generation? Send us your favorite recipes. I hope you enjoy making these wonderful recipes as much as I enjoyed writing this book. Share your recipes and I'll post them! A small boy wakes up to a cold, snowy day and the only thing on his mind is to go outside to build a snowman. If only he had someone else to play with. Read what happens when he steps outside. 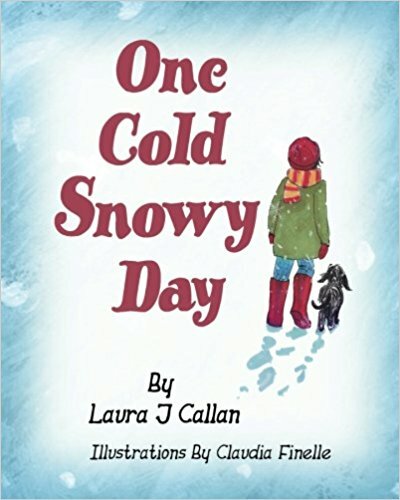 Be the first to know about Laura's upcoming children's books.